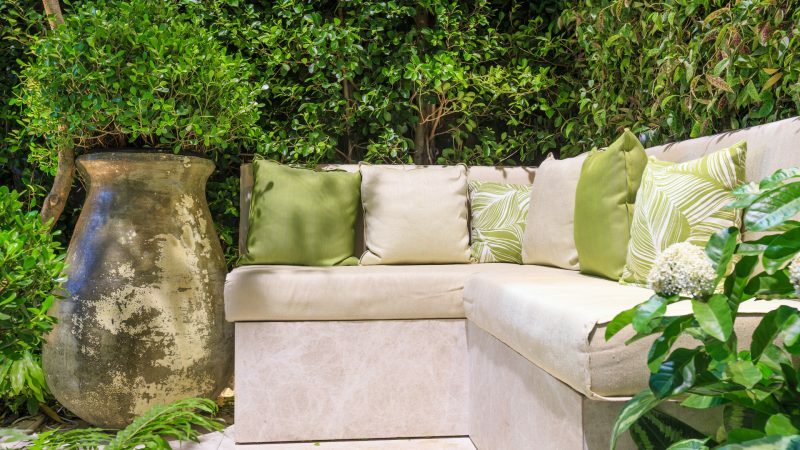 Need Garden Design and Landscaping Services in the North Adelaide area? 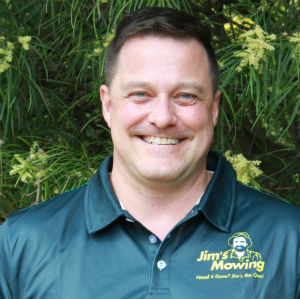 Jim’s Landscaping and Design team in North Adelaide welcome the opportunity to help transform your garden space. Just call us on 131 546 or you can book a landscaping job online at your convenience – we provide written, no-obligation quote upfront. 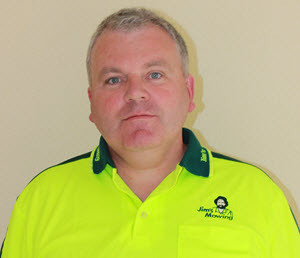 Call Jim’s Landscaping Services in North Adelaide on 131 546 now or Book a Quote for Landscaping online, today.